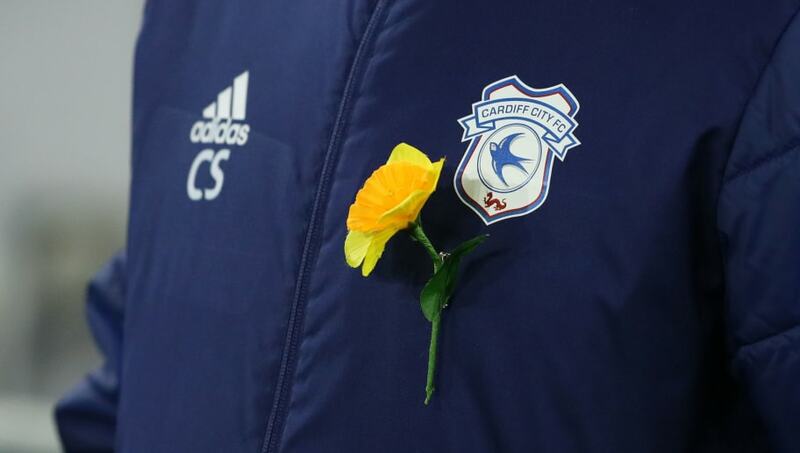 ​Police have confirmed that the body found in an aeroplane in the English Channel earlier this week was that of Cardiff City striker Emiliano Sala, after the light aircraft carrying him disappeared nearly two weeks ago. Sala was flying to Wales to meet up with his new teammates last Monday night when the plane carrying him lost contract with air traffic control. Dorset Police confirmed on Twitter on Thursday night that a coroner has officially identified the body as the former Nantes striker. ​L'Equipe report that the footballer's remains will be handed over to his family within hours to allow them to arrange a burial as soon as possible. Dorset Police said: "The families of Mr Sala and the pilot David Ibbotson have been updated with this news and will continue to be supported by specially-trained family liaison officers. Our thoughts remain with them at this difficult time. "HM Coroner will continue to investigate the circumstances of this death supported by Dorset Police. "Sadly a search and rescue operation was unsuccessful in locating the plane and the two occupants. Subsequently AAIB and privately funded search teams were deployed to the relevant area. Using specialist equipment the teams succeeded in locating and identifying the plane and recovering Mr Sala's body. On Monday 21 January 2019 a plane carrying both men was flying from Nantes to Cardiff when it lost contact with Air Traffic Control, north of Guernsey."